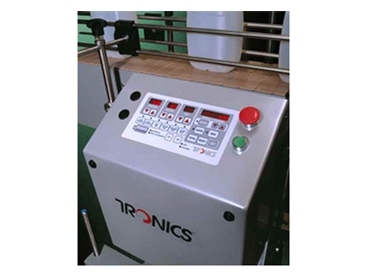 Tronics leak detector instruments for the container blow mould manufacturing uses low pressure technology. These leak detectors monitor variations in pressure as low as 1/10,000 of atmospheric pressure. 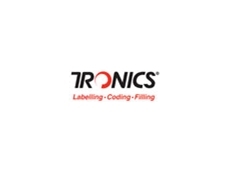 Tronics leak detection instruments provide accurate and reliable readings and are user friendly. 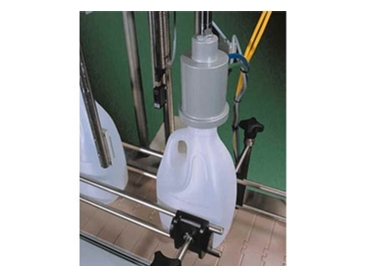 Tronics leak detectors protects products are ideal for blow moulding applications such as bottles and containers. Tronics range of leak detectors helps with monitoring good and rejected container counts. 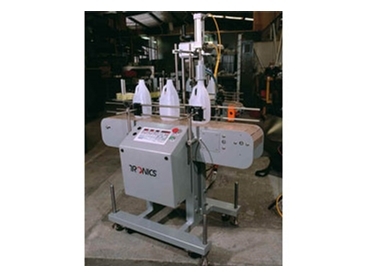 For more information and to see the range of small character coders and marking equipment download the product brochure.